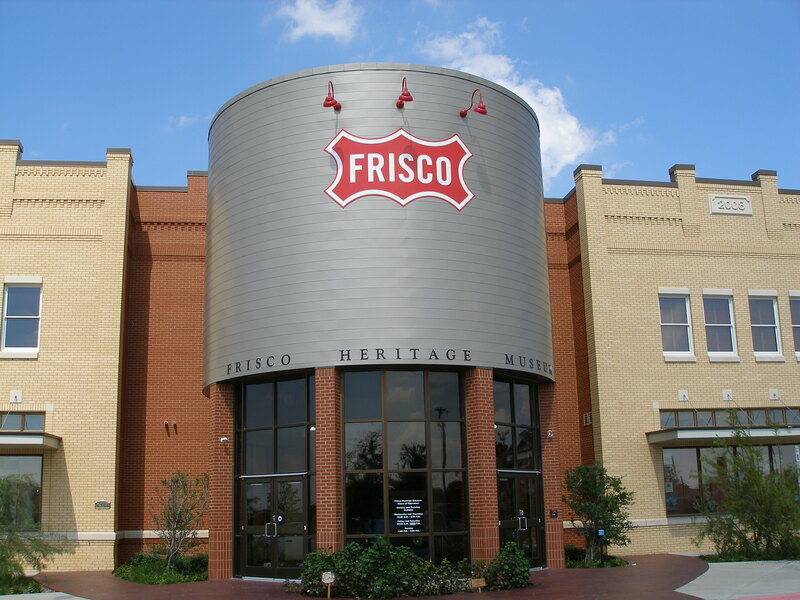 Welcome to Frisco, Texas ! A big town with a small town feel. and 26 miles North East of DFW.